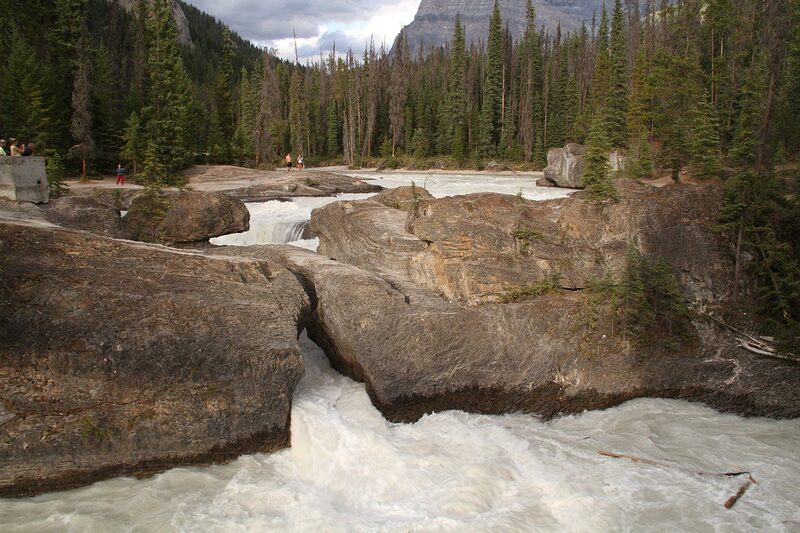 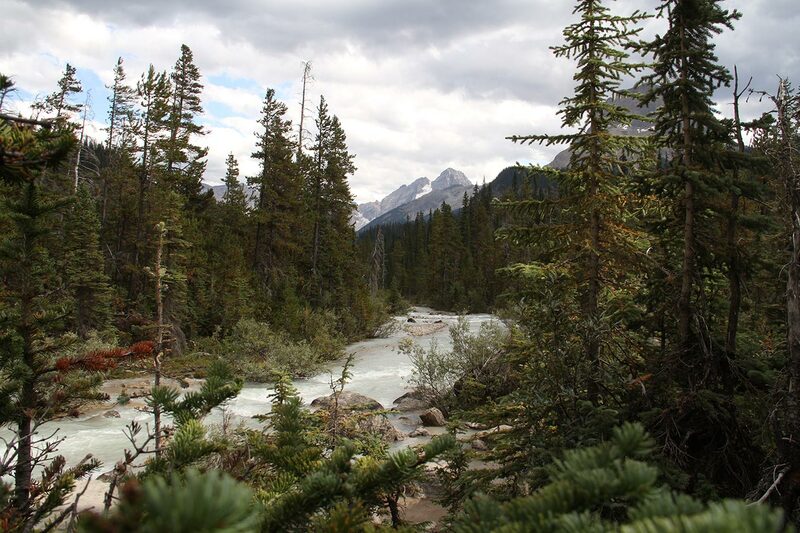 In Yoho National Park - Where is frenchie? 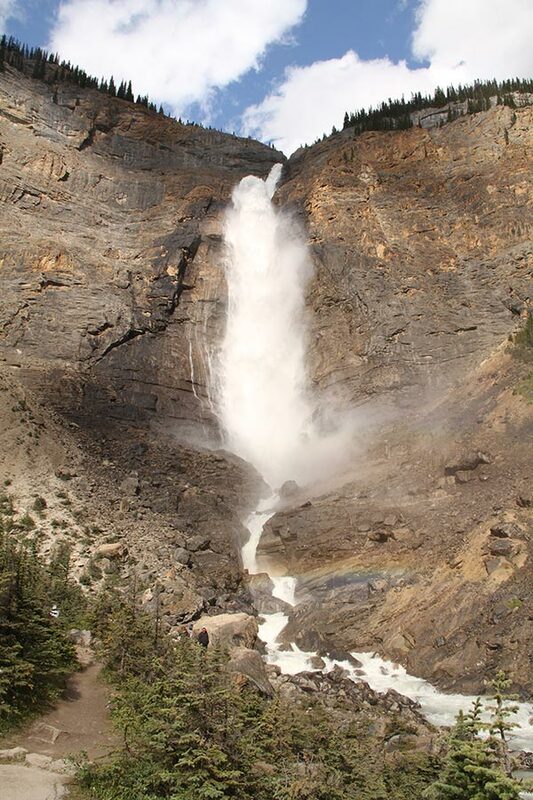 We do a quick detour to Yoho to see the huge Takakkaw falls. 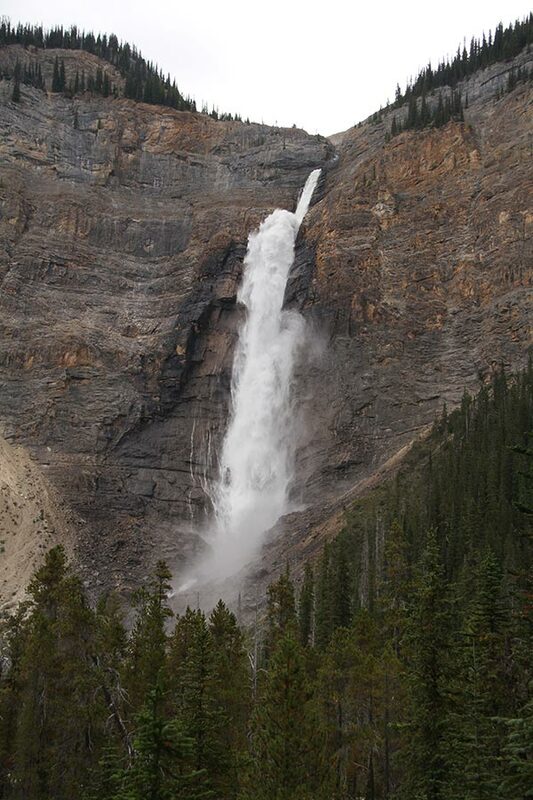 At 254m they’re one of the highest in Canada. 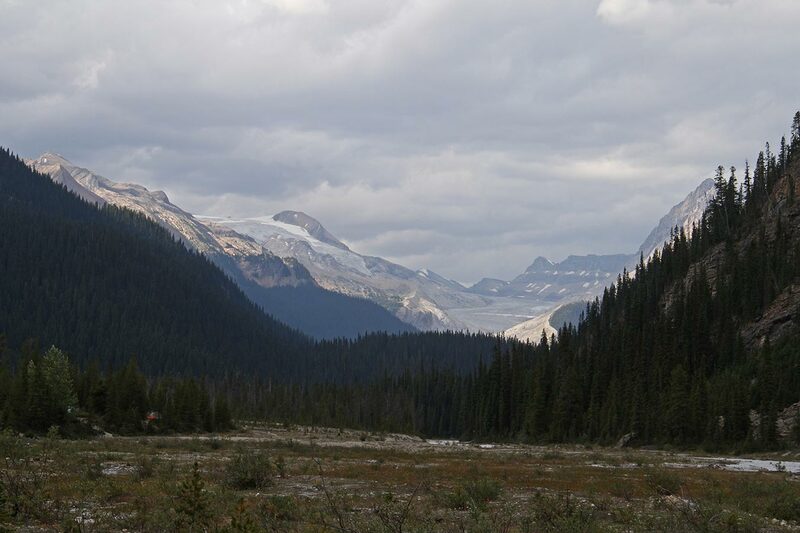 We see the massive Yoho glacier from a distance. 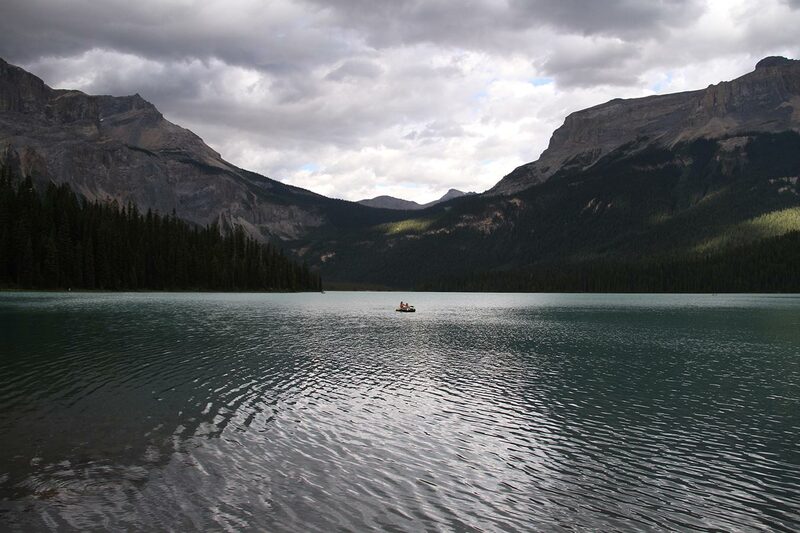 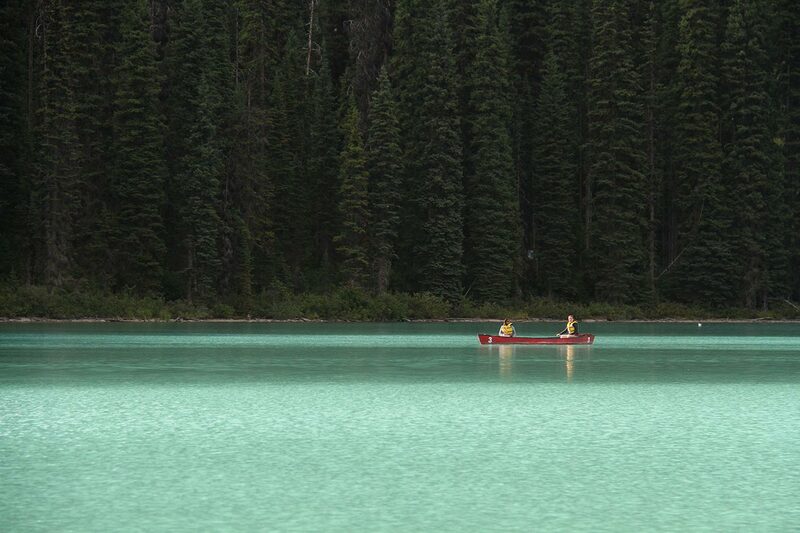 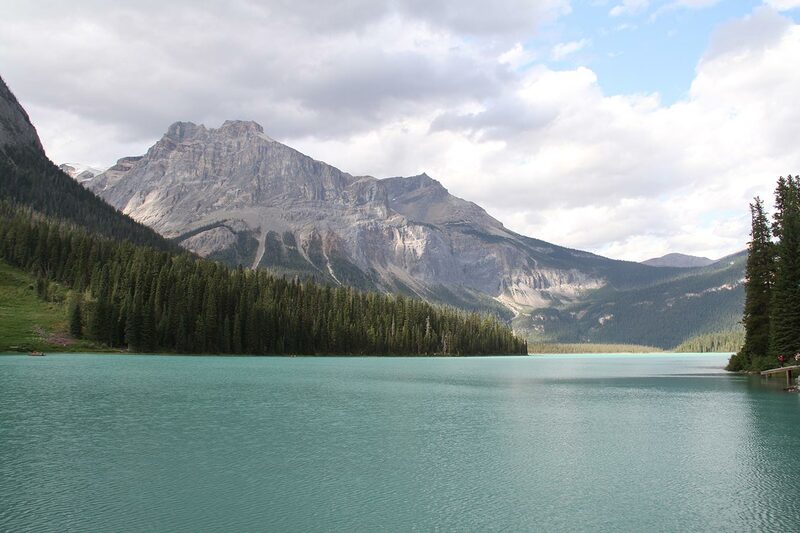 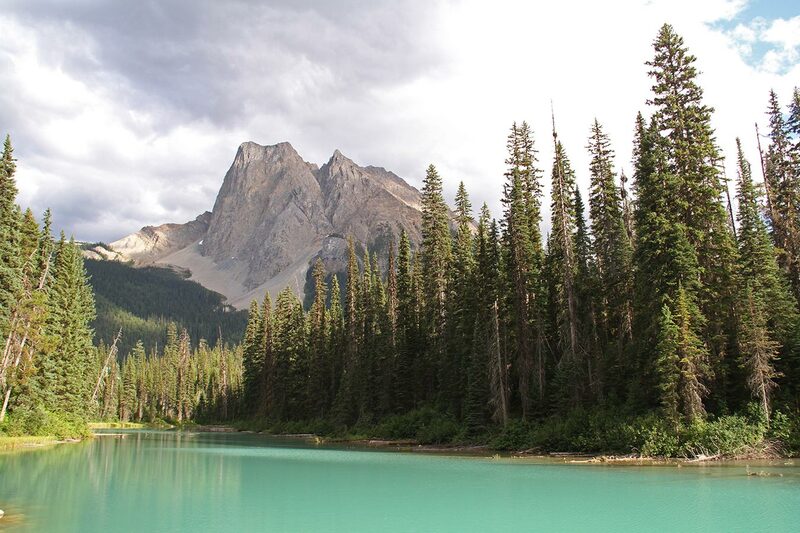 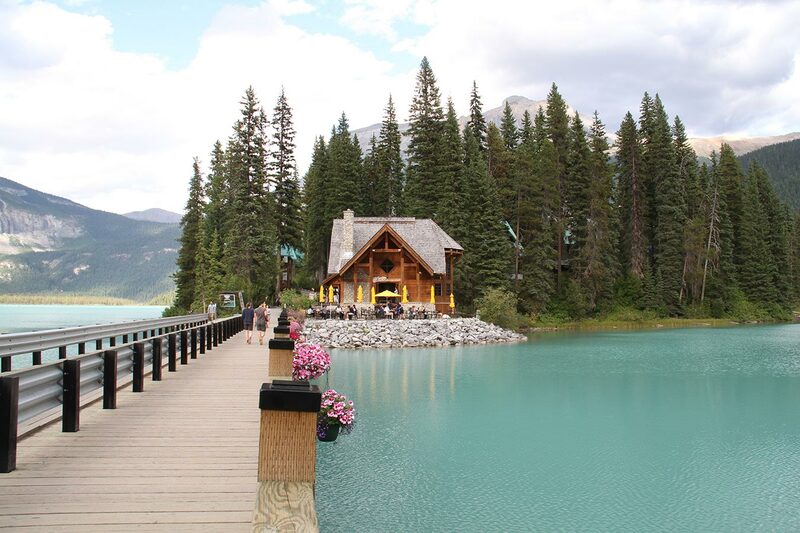 Yoho also has its own photogenic lake, the Emerald lake.